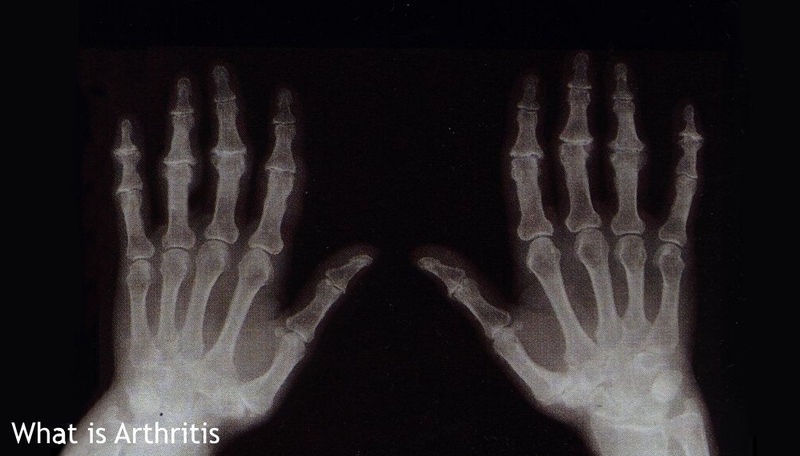 Arthritis is a word that is used to describe pain or discomfort in joints. It is a general name covering all types of arthritis. Sometimes using the term 'arthritis' can be a problem because it means that many people will fail to understand the differences between various types of arthritis. This can often be difficult if you have recently been diagnosed with Rheumatoid Arthritis and you are told 'It’s just a touch of arthritis - you will get over it'. In my experience those comments can be destructive to the person newly diagnosed and struggling to understand and cope with their condition. It is important you understand the type of arthritis you have and learn how to manage the problems you might experience.